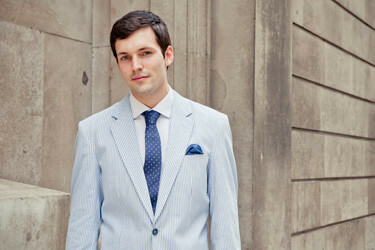 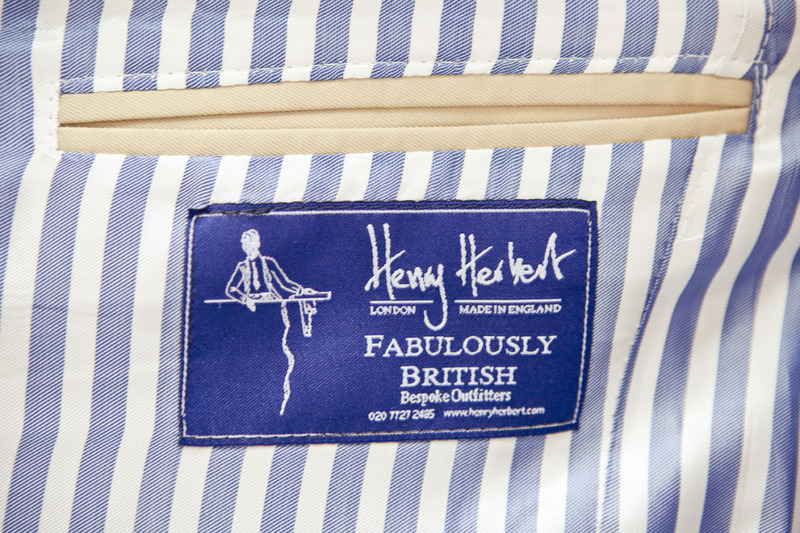 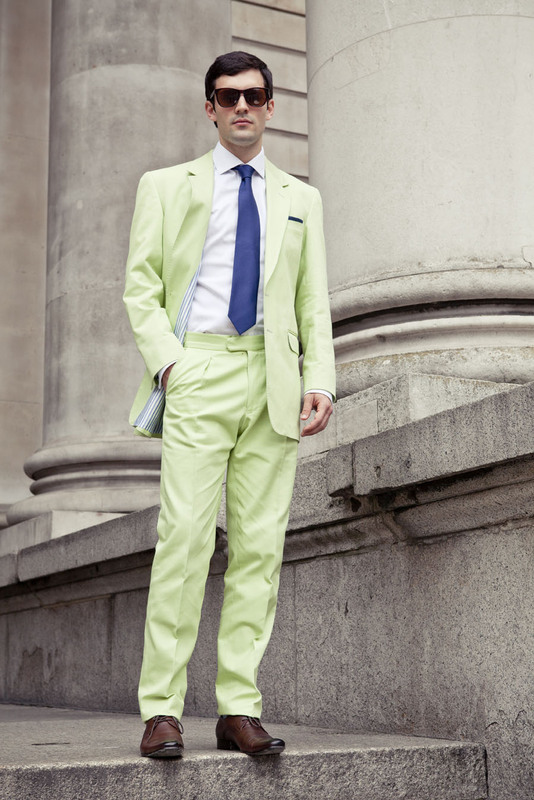 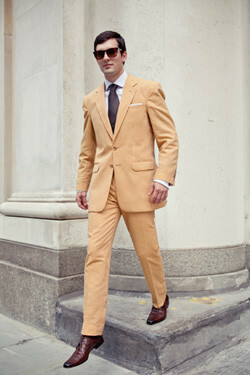 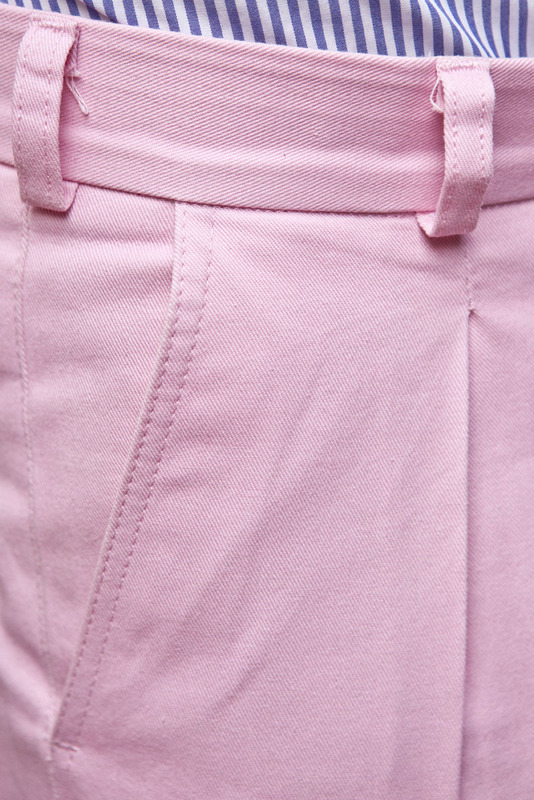 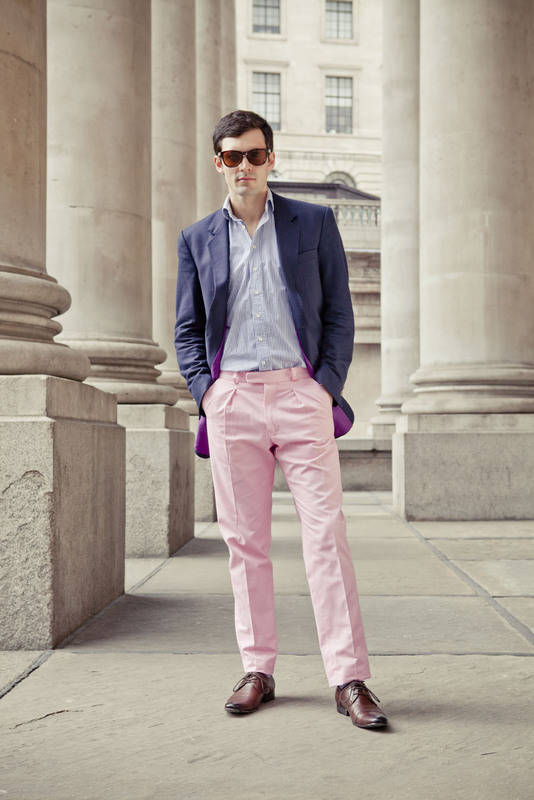 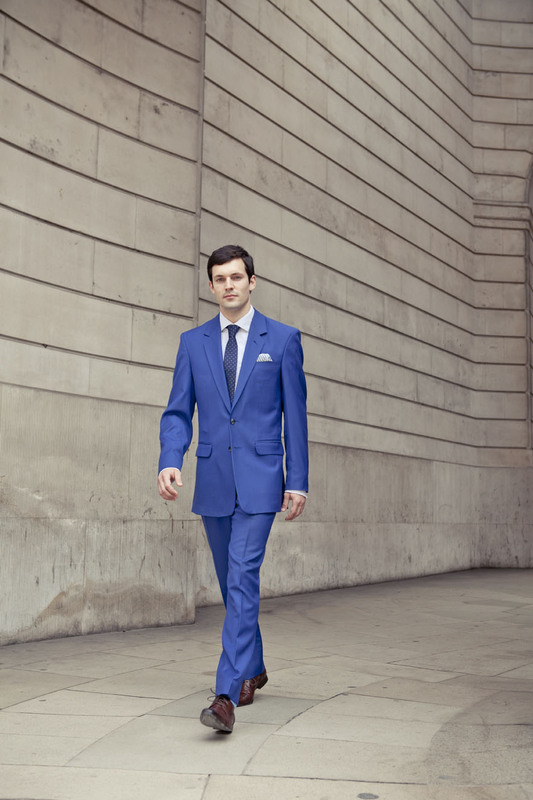 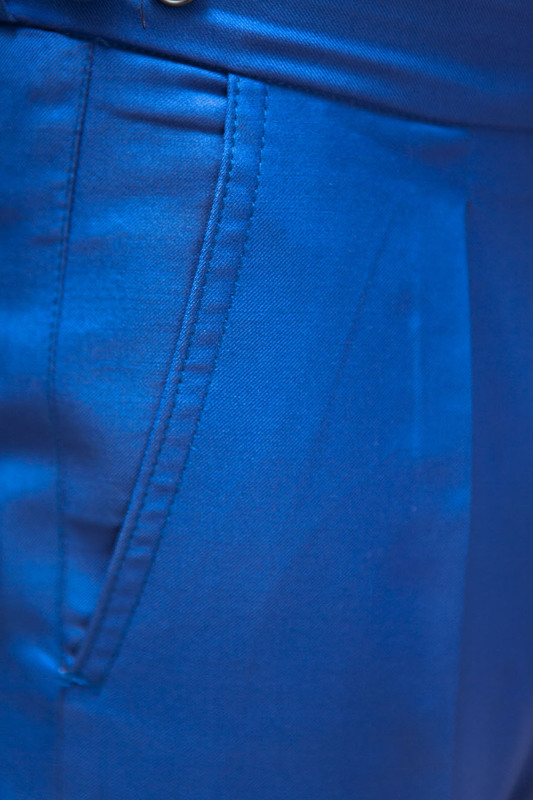 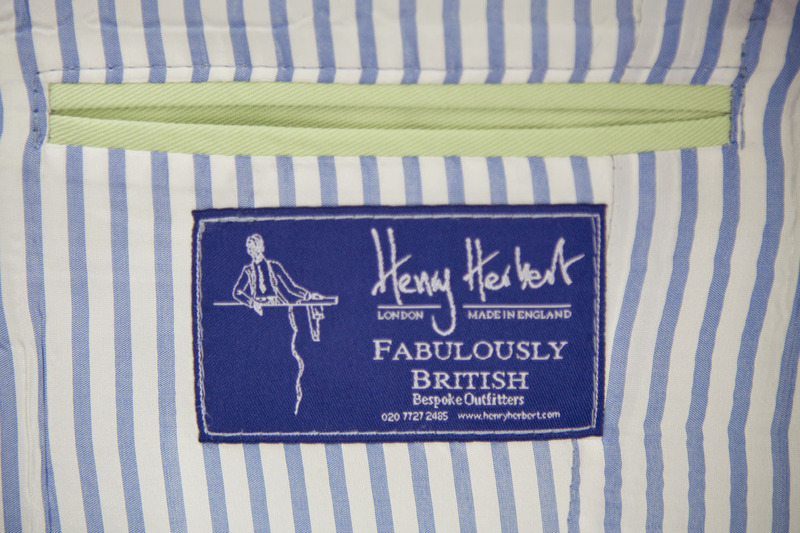 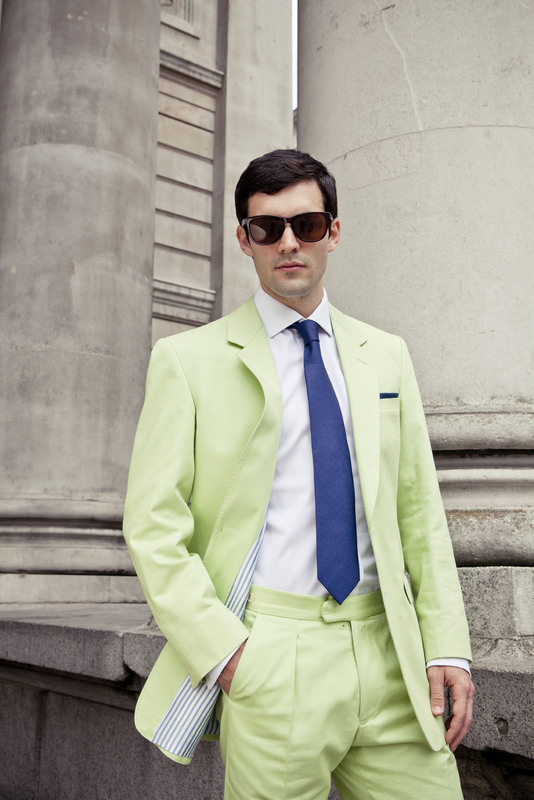 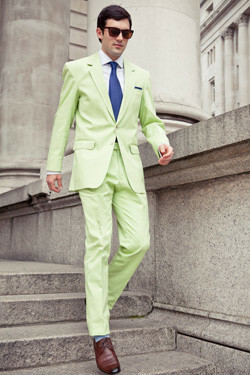 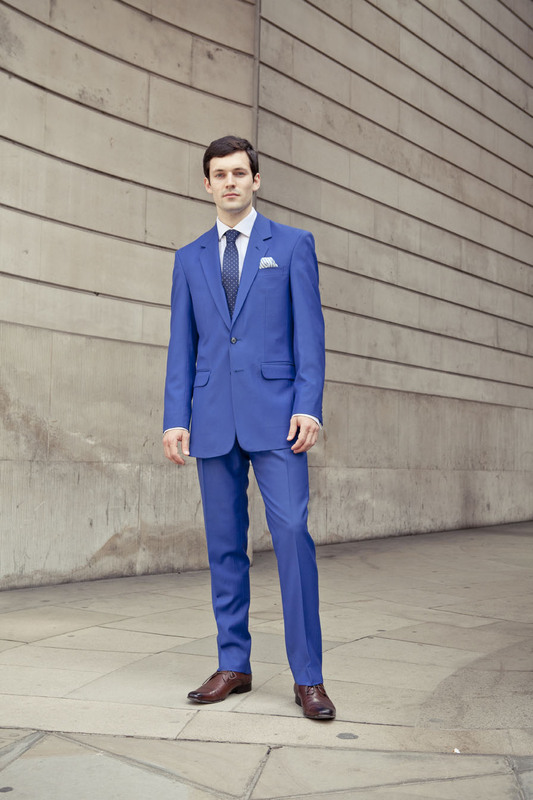 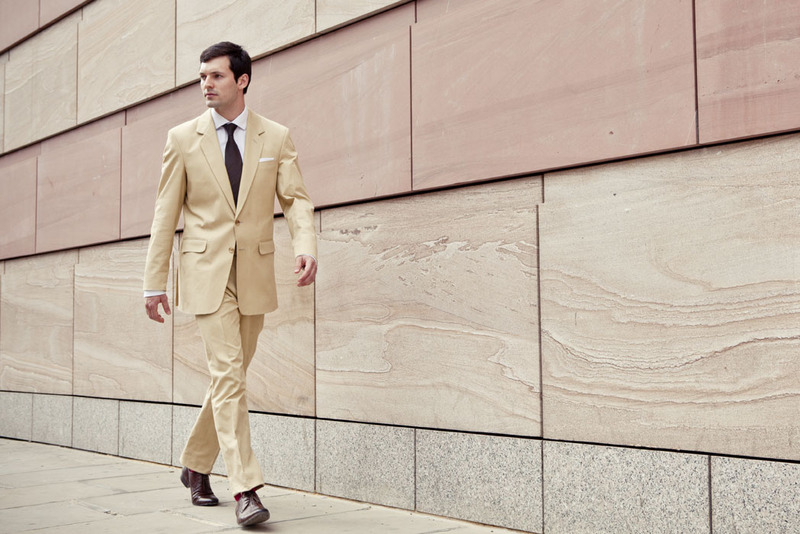 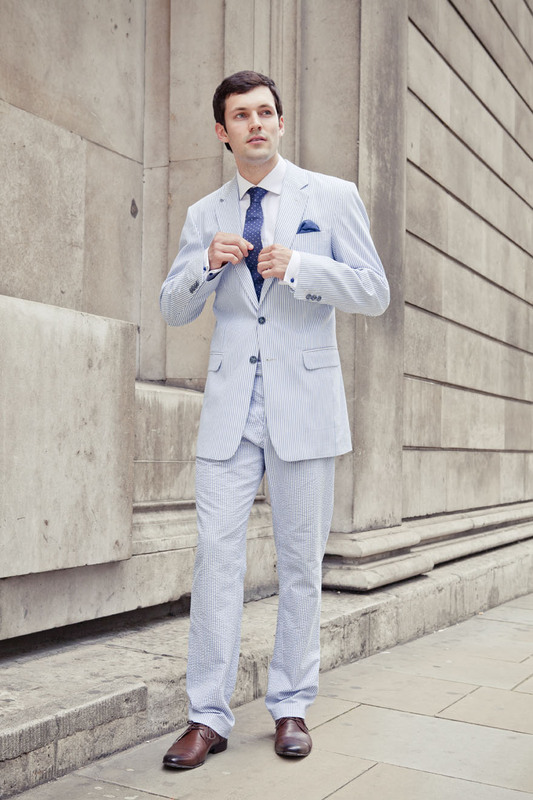 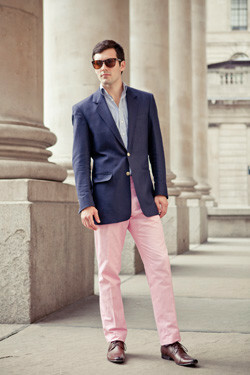 Colours is the luxury signature range from Henry Herbert Tailors. 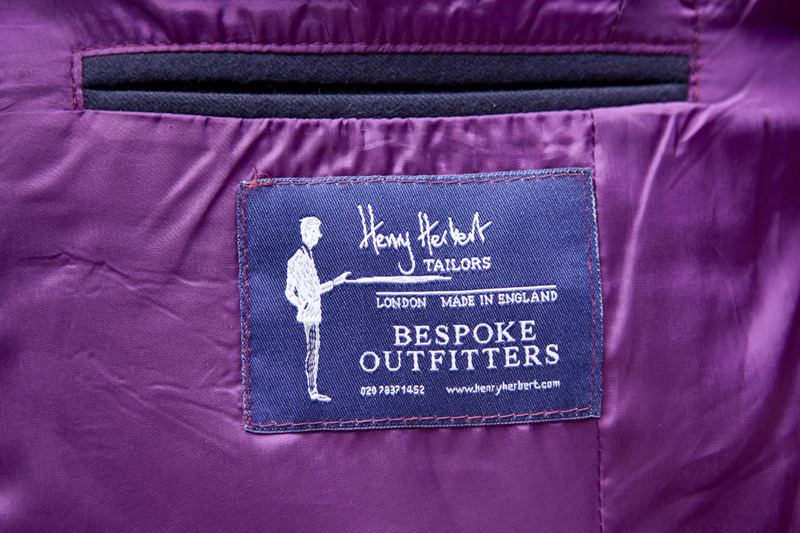 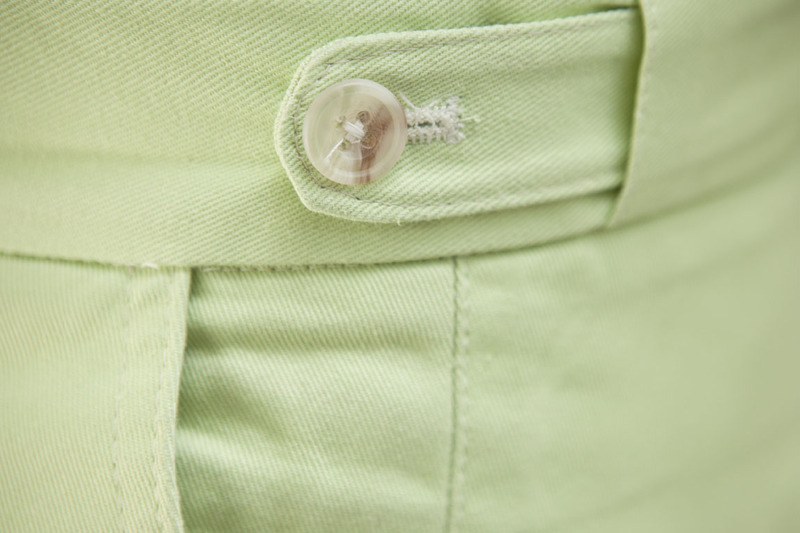 We put our team of stylists and tailors together to create a unique range of breathable and colorful designs. 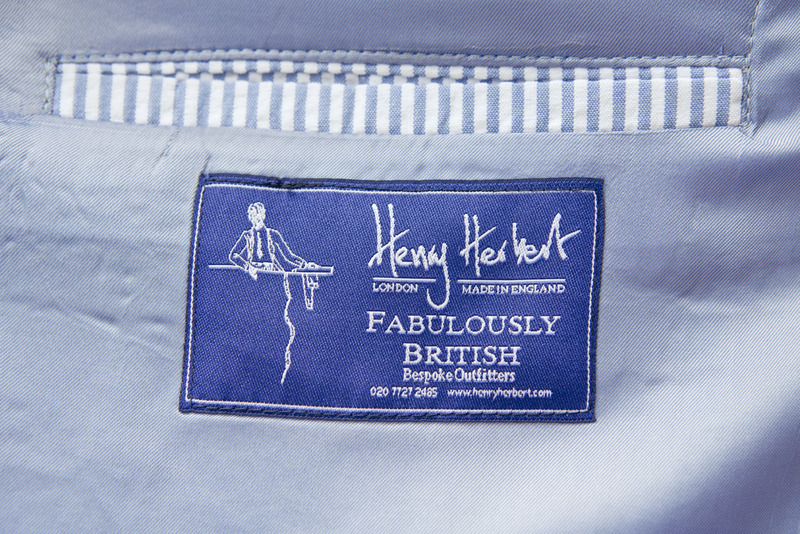 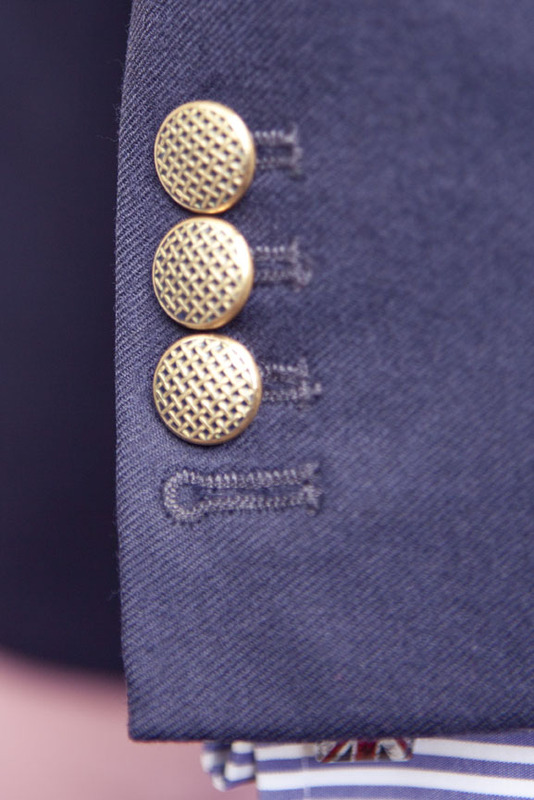 Every suit is handmade, in England, to your size. 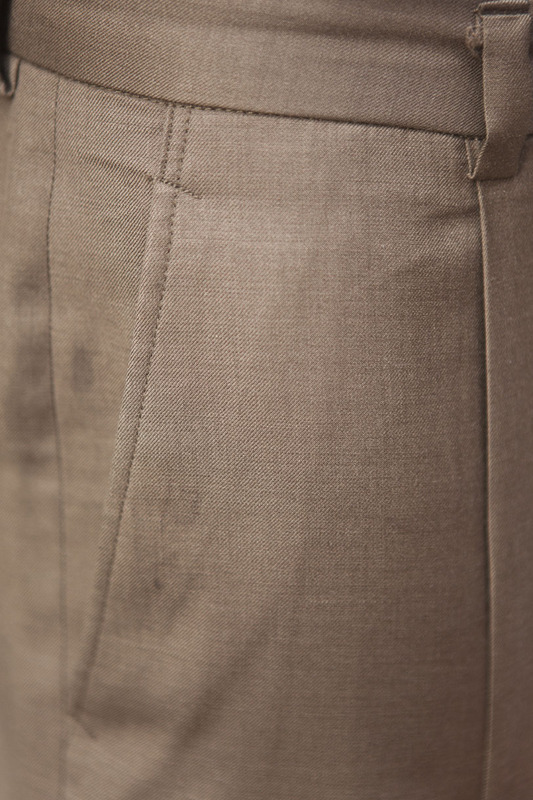 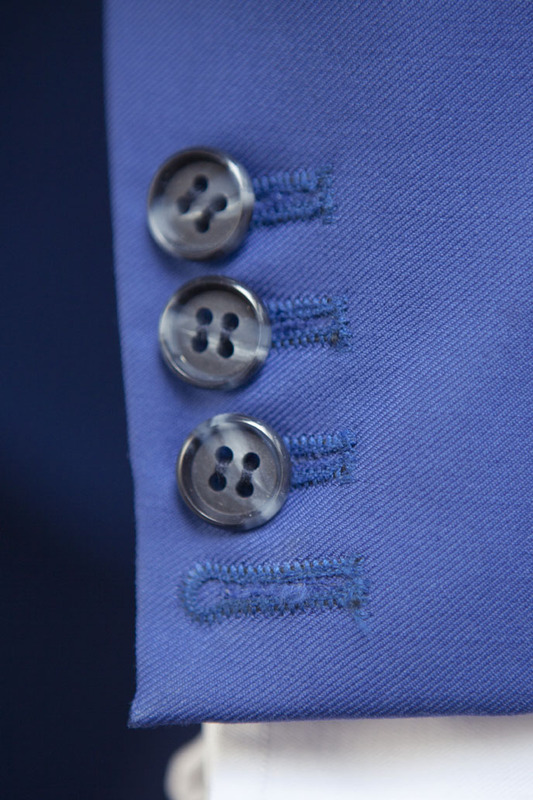 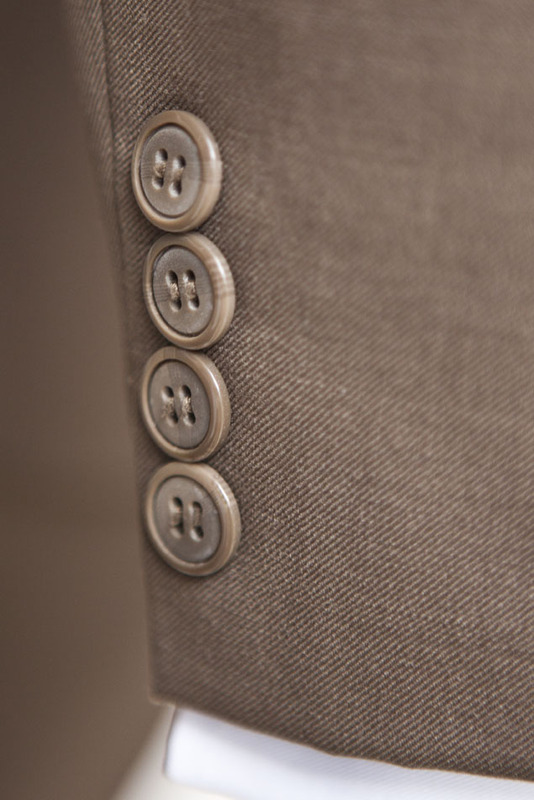 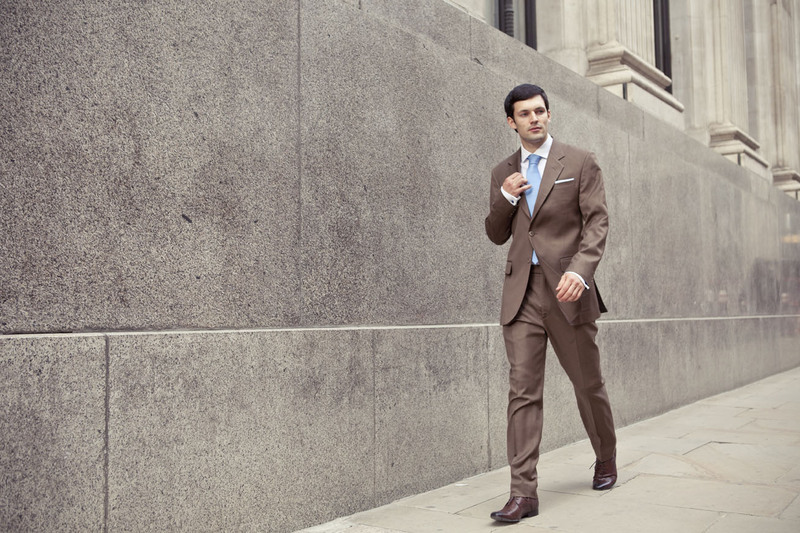 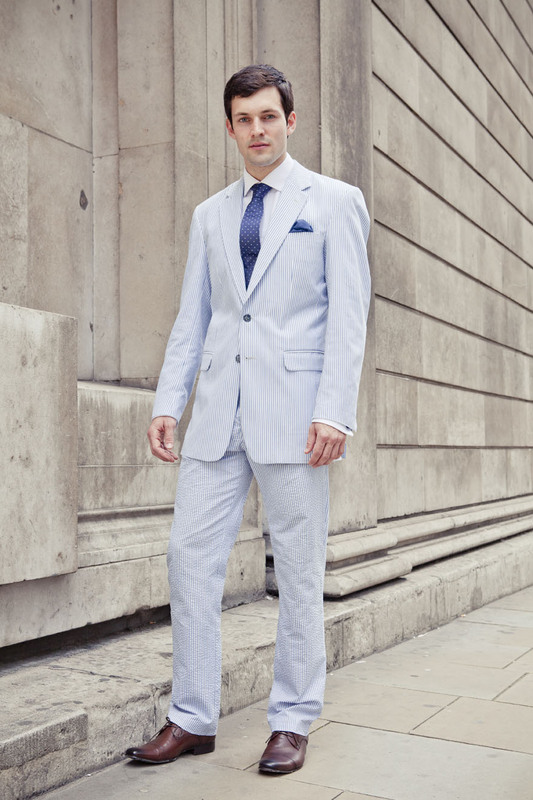 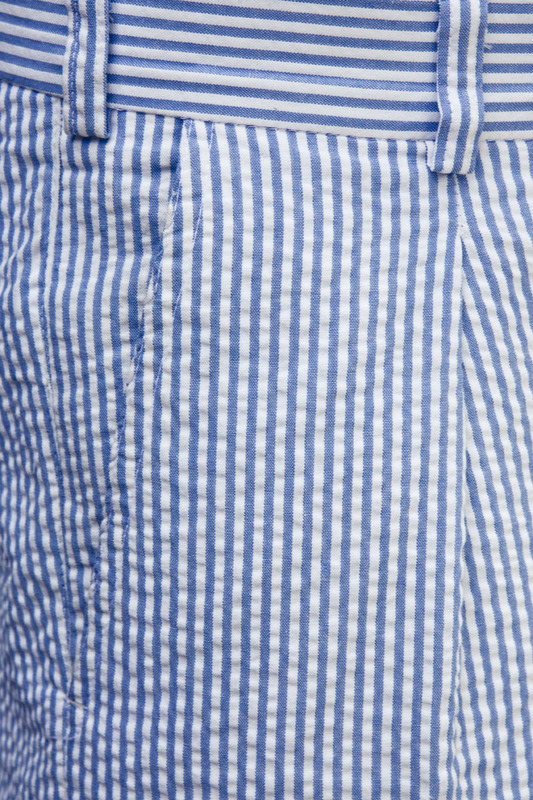 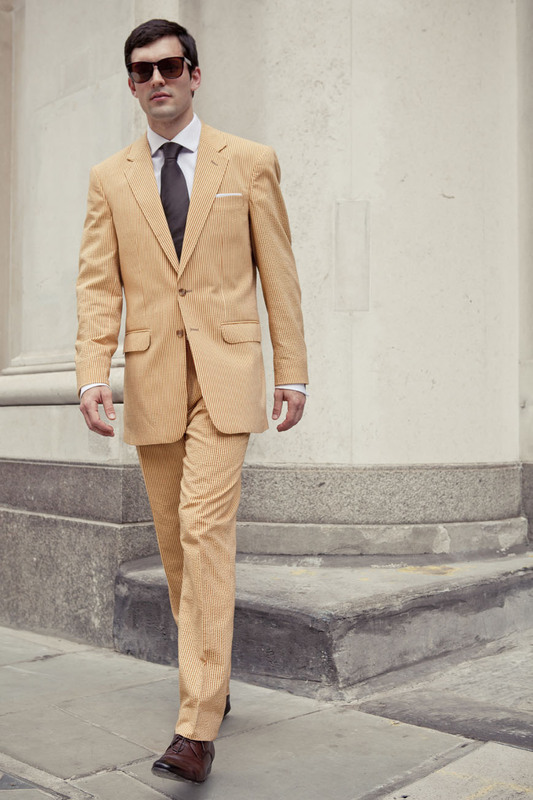 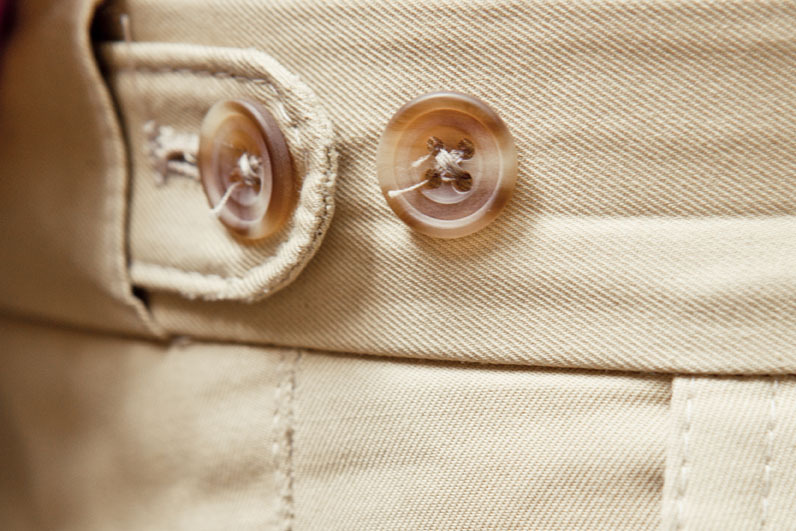 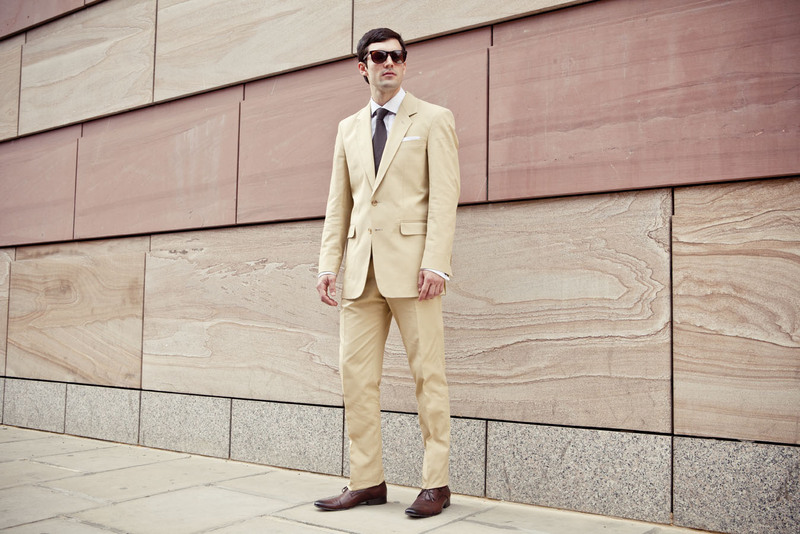 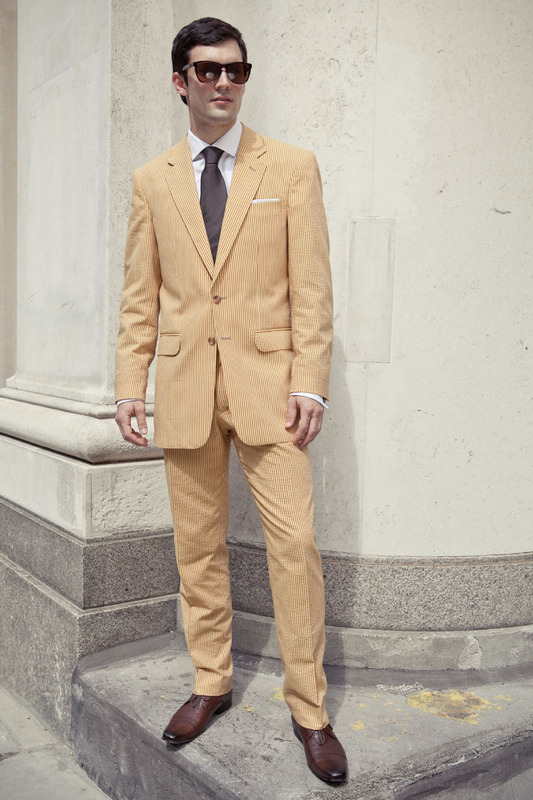 Made from lightweight fabrics, the innovative designs use the finest cottons, seersuckers and wools to create luxurious suits. 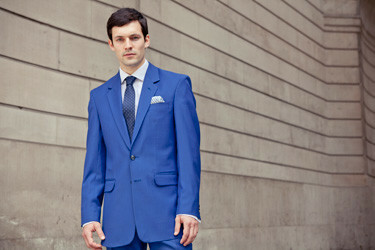 Take a look below at the different styles available! 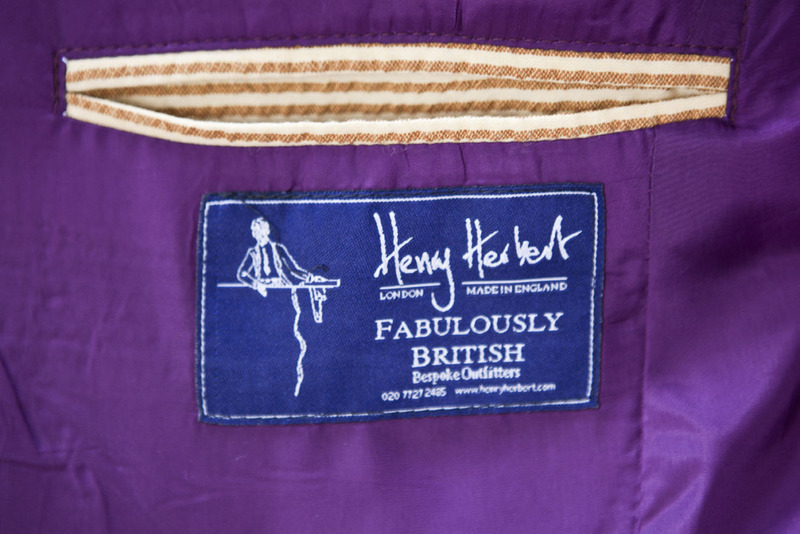 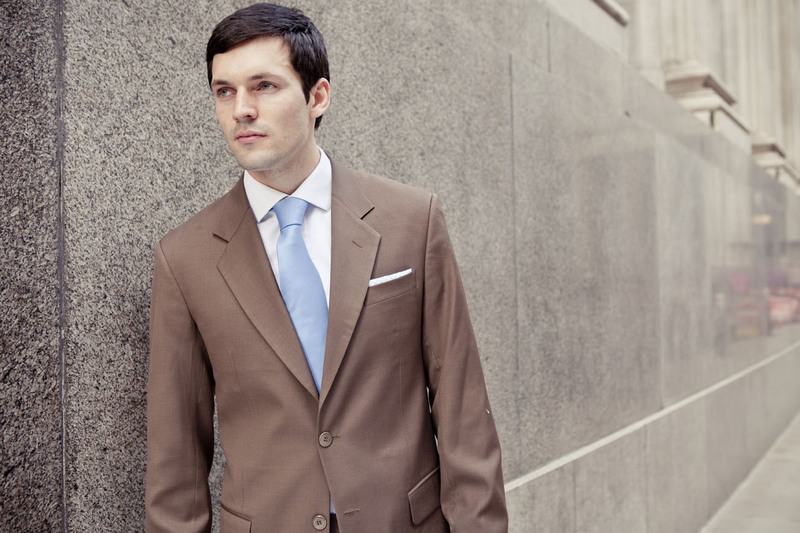 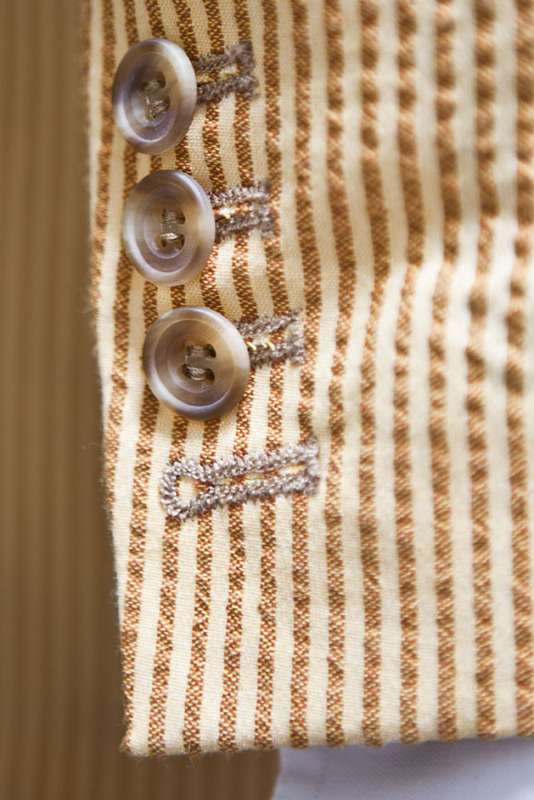 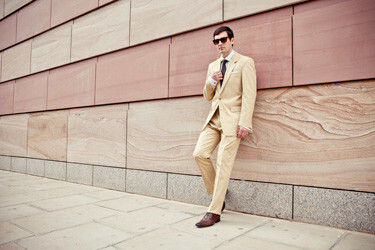 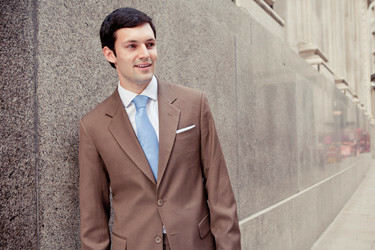 Luxury suits for Men | Colours by Henry Herbert bespoke tailors.